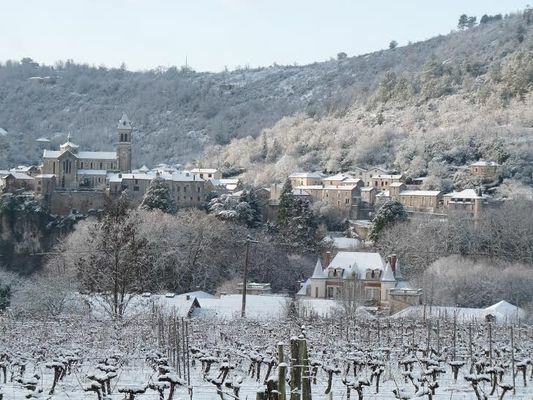 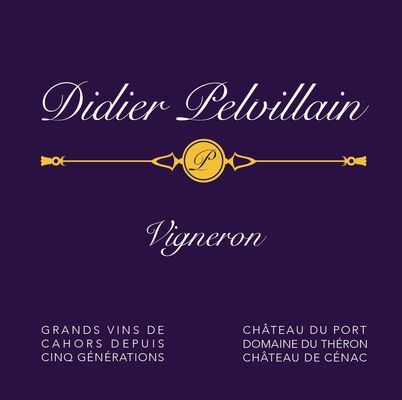 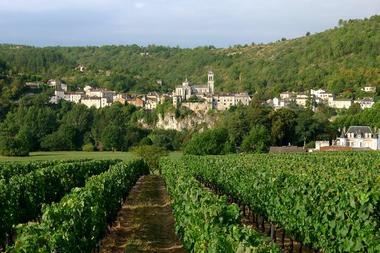 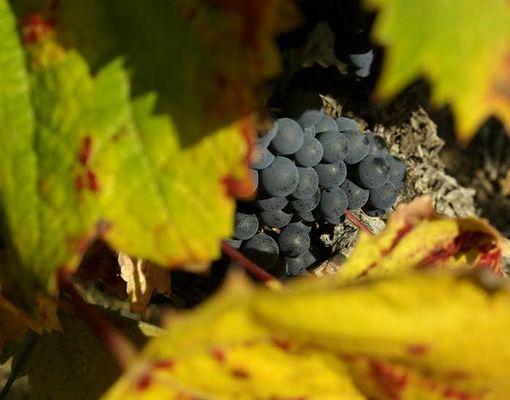 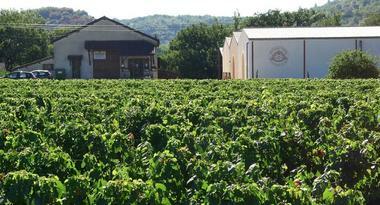 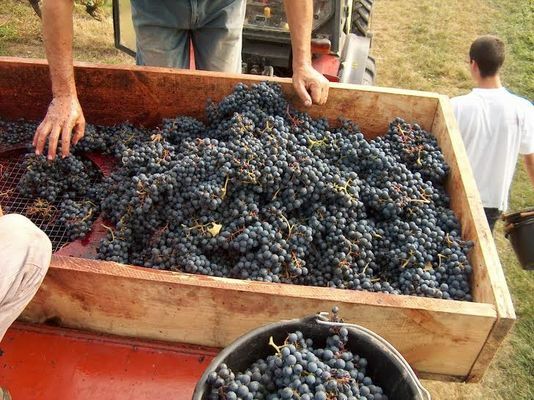 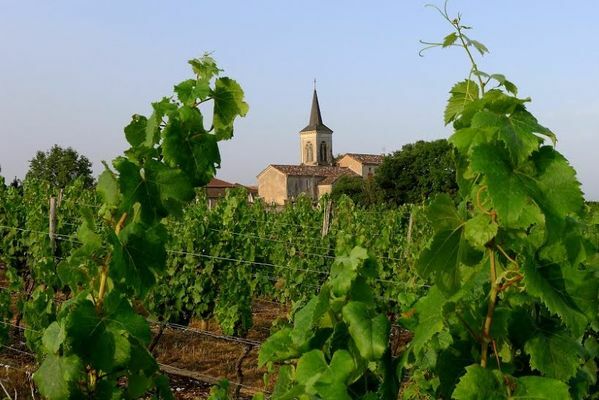 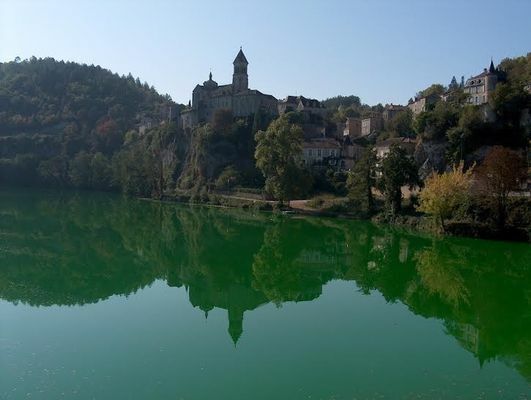 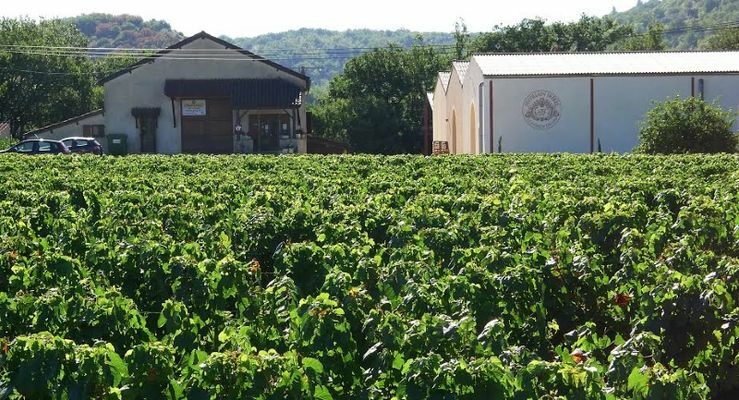 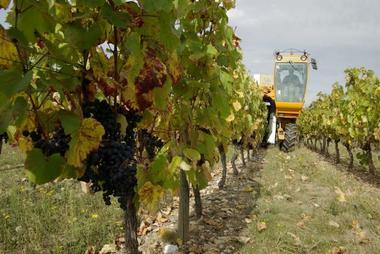 For several decades, the Pelvillain Vineyard has figured amongst the finest estates of the Cahors Appellation and its wines are on sale in many countries . 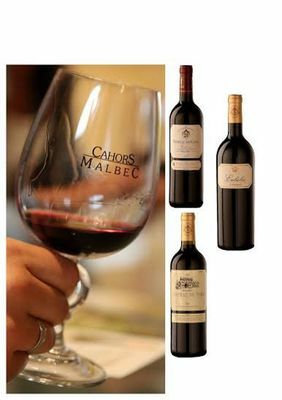 Château de Cénac on the Causse and Château du Port on the valley terraces provide different expressions of the Malbec grape variety. 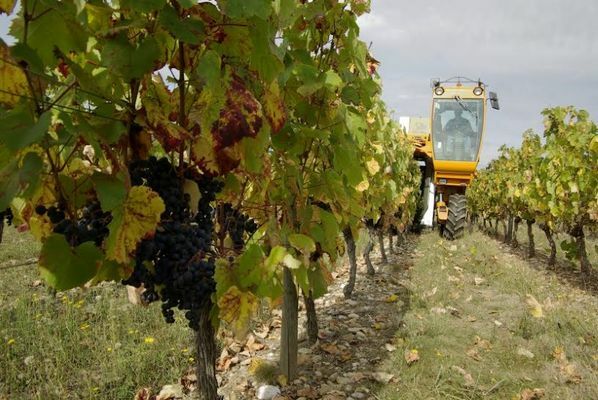 The use over several years of sustainable cultivation practices, plus allowing grass to grow between the vines, enables yield to be controlled and quality levels to be maintained.